Every occasion brings itself a new charm and series of new preparations to opt for, however, when it comes to the celebrations of the Valentine’s Day the idea of having hands on the best looking clothes also is present there. People who love one another go for dates and spend time together since this day is meant for lovers. However, in all this, the need for having the right kind of clothes is also equally important and you may need these best-looking clothes to be carried on your date sessions with your beloved. Here we have feared the best looking clothes of Sky-Seller that are going to rock you in the best possible way. 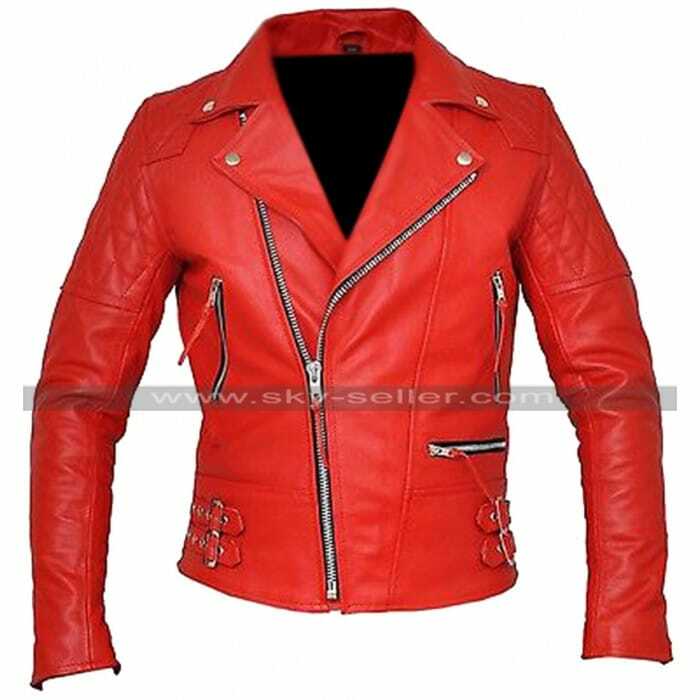 This Red Leather Jacket is one such classic choice that gives endless finish and style to go for, when we talk about having hands on the best looking material what we get to have hands on is this jacket being made using the best quality leather being genuine or faux. The colors offered in the making are red and black and the front has a zipper closure with the pockets being given on the sides to make the appearance appealing. 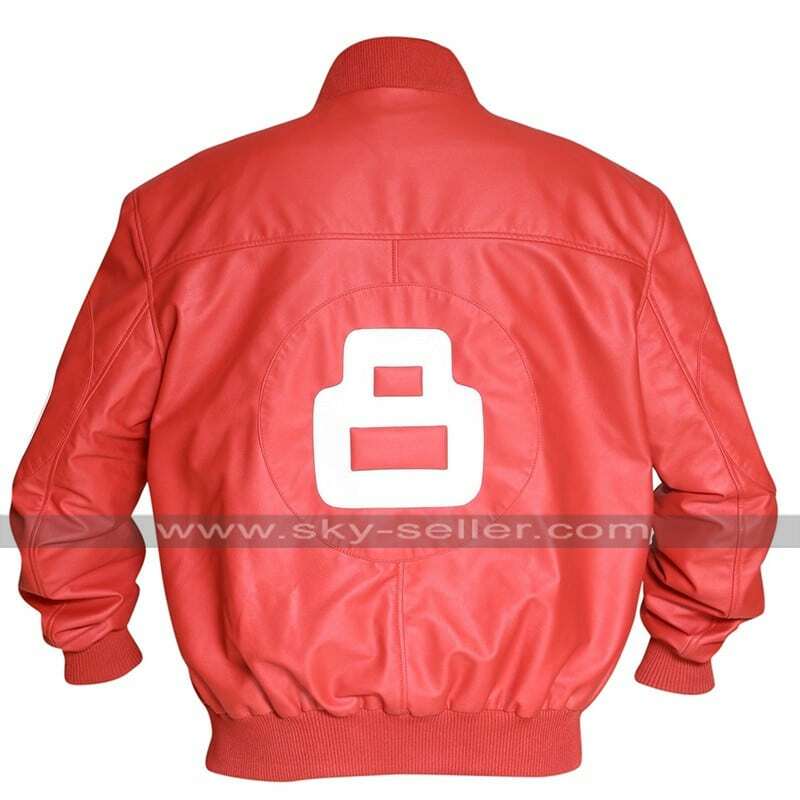 This is one of another kind 8 Ball Red Jacket suitable option to be carried on the Valentine’s Day due to the red color it has been featured with. The material offered in the making is leather, the choice rests between genuine and faux leather and the front has been provided with the zipper closure with the sleeves in full length and the inner made using the viscose material. There are pockets on the sides and the variation is sizes is offered for ease. 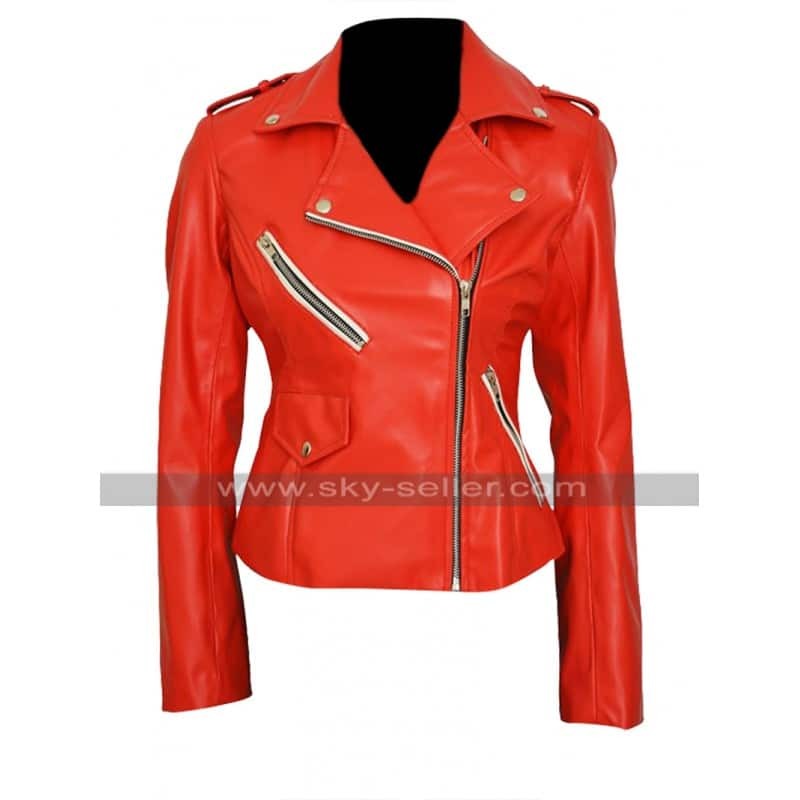 This beauty is a perfect Valentine Red Leather Jacket for the beauties out there and the red color of this jacket appears to be something tremendously appealing to go for. This jacket has been finished with the leather finished material and the front has been embellished with the zipper closure and pockets on the sides which enhance the look. 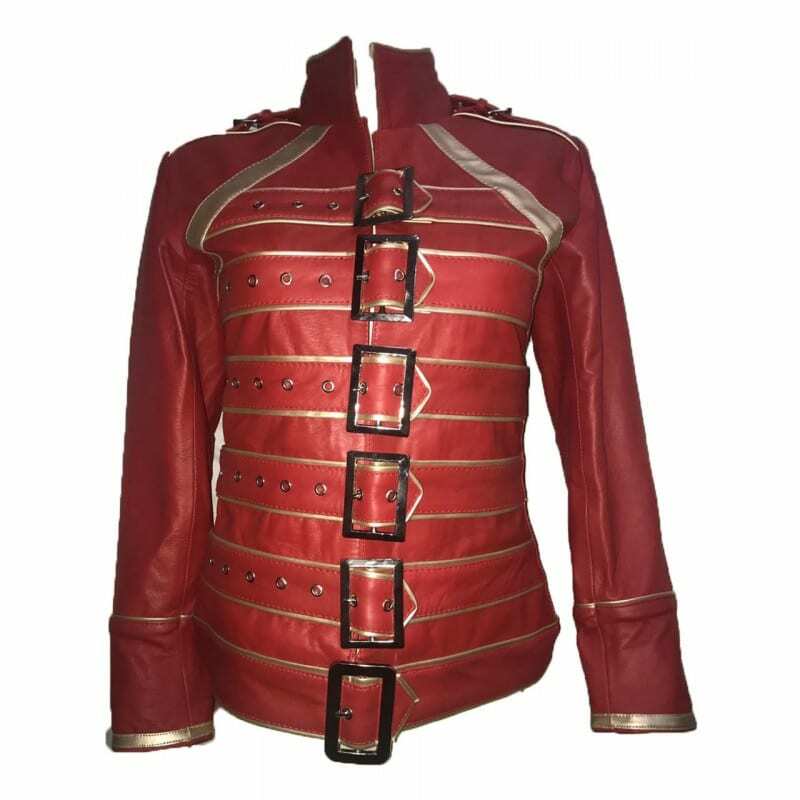 This Freddie Mercury Costume Jacket is a suitable choice for all the ladies out there and seems to be one of its kinds. The material has been leather and the color is red with the entire look featuring the belted closure with the pockets on the sides and the collar being stylish. The entire list of the above suggested jackets may easily be found for Valentine’s Day celebration on sky-seller on a discount of flat 20% off on this occasion. The website is also offering free of cost shipping to your doorsteps, all you need to do is to make the use of coupon code “Valentine” and you will get your hands on the most beautiful and attractive jackets for your valentines celebration right at your doorsteps without any hassle.